Although sluggish existing home sales, continued labor shortages and a severe winter threatened the performance of the remodeling industry during the first quarter of 2015, industry experts are projecting slow and steady growth throughout the remainder of the year. Nevertheless, many remodelers are reporting stronger growth compared with the first quarter of 2014. According to the National Association of the Remodeling Industry’s (NARI) first-quarter 2015 Remodeling Business Pulse (RBP) data, which analyzes current and future remodeling business conditions, the majority of contractors reported that their current business conditions are better than they were last year at this time. Similarly, the National Association of Home Builders (NAHB) reported a Remodeling Market Index (RMI) of 57 in the first quarter of 2015. An RMI above 50 indicates that more remodelers report that market activity is higher when compared with the prior quarter. This RMI averages ratings of current remodeling activity with indicators of future remodeling activity. The RMI was 59 in the Northeast, 54 in the Midwest, 56 in the South and 62 in the West. Furthermore, the majority (74 percent) of NARI remodelers said they expect to see growth next quarter. Only 8 percent expect business to decline, and 17 percent predict sales to be about the same as they were last year. Tom O’Grady, president of O’Grady Builders in Drexel Hill, Pa., and chairman of NARI’s Strategic Planning & Research Committee, noted that pentup demand from homeowners will drive steady growth in the market. Because radiant floor heating requires remodeling, its performance is linked to the state of the remodeling market. 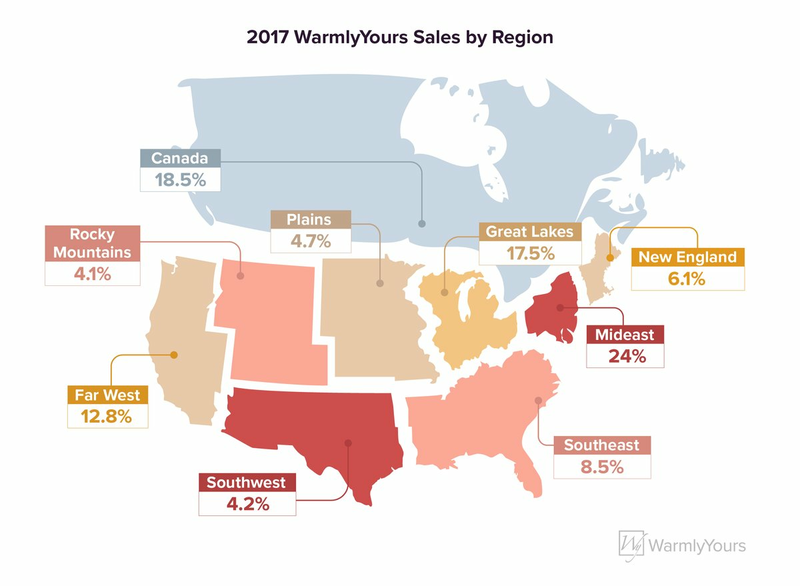 Therefore, like the remodeling industry, WarmlyYours Radiant Heating experienced slow growth in the first quarter of the year, with stronger growth anticipated for the remainder of the year. 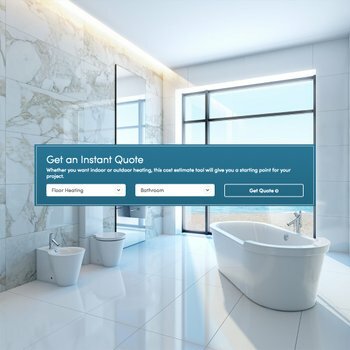 In line with industry data, as remodeling projects increase, radiant floor heating purchases are expected to increase as well. During the first quarter, much of WarmlyYours’ growth was attained as a result of this year’s severe winter. Consolidated gross sales of snow melting and roof and gutter deicing systems grew 30 percent during the quarter, led by roof and gutter deicing systems, which grew nearly 350 percent in the timeframe. These systems are expected to grow even more significantly during the second and third quarters, which are the prime seasons for installing outdoor radiant heating solutions. Other products that contributed significantly to WarmlyYours’ growth include third-party integration kits, countertop heaters, mirror defoggers and radiant panels. Third-party integration kits, which enable WarmlyYours floor-heating systems to work with smart thermostats like the Nest, increased more than 3,000 percent in sales compared with the prior-year period. Countertop heaters grew more than 500 percent; mirror defoggers grew more than 200 percent; and radiant panels grew more than 60 percent. At a time when many remodeling projects are on hold, these small upgrades allow homeowners to renovate their kitchens, bathrooms and other rooms of the house without breaking into the walls or floor. The entire segment grew nearly 10 percent, with the Barcelona, Sierra and Riviera models selling the best. Furthermore, sales were particularly strong to trade professionals during the first quarter of 2015. In the United States, sales to trade professionals grew 5.4 percent. 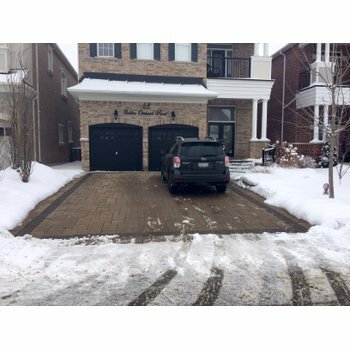 The fastest-growing product lines were snow-melting systems (82 percent growth); underlayment (41.3 percent growth), which includes WarmlyYours’ CeraZorb® synthetic cork underlayment; and towel warmers (33 percent growth). The most popular towel warmer was the hardwired Sierra model, which features eight bars and a polished stainless steel finish. 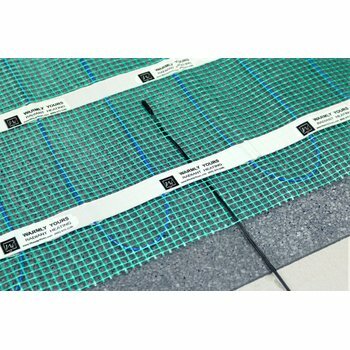 Within the floor-heating segment, U.S. trade professionals increasingly purchased Environ™ Flex Rolls and Easy Mats as well as TempZone™ Cable. Purchases of Environ™ Flex Rolls and Easy Mats grew more than 100 percent, and purchases of TempZone™ Cable grew 93 percent during the timeframe, compared with the prior-year period. Trade professionals on the East Coast exercised their buying power more than in other U.S. regions. Sales in New York, New Jersey and Maryland all were up during the first quarter. In Canada, sales in British Columbia outperformed other Canadian regions. For more information about overall sales of WarmlyYours radiant heating products, view the infographic below.